Cheshire police and crime commissioner David Keane has released details of a scrutiny meeting he’s holding to discuss the policing of fox hunting in the county. 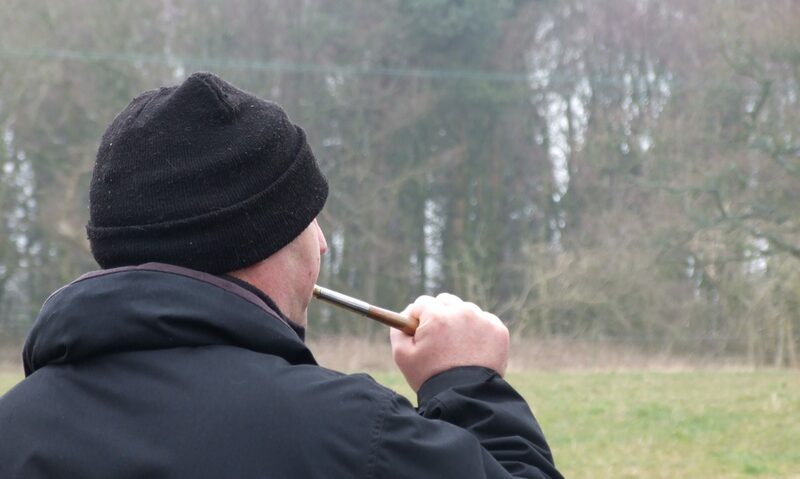 The public meeting comes after Mr Keane held a review last year to look at whether the force was meeting its obligations when it comes to upholding the Hunting Act 2004. Taking place at the Winsford HQ on Monday, February 25, between 9.30am and 1pm, it will include a presentation from the review team. It will also provide an opportunity for the commissioner to carry-out an in-depth scrutiny of acting chief constable Darren Martland in relation to the review and recent hunting-related incidents. Public concern has grown because there has not been a single successful prosecution in the county since the law came into effect. Activists gathered outside the force HQ on Sunday demanding police take action against illegal fox hunting. PCC Mr Keane told the community: “I want to hear your views. I know this is an emotive and important issue for many Cheshire residents and I think it is crucial that you have a voice – that is at the heart of my role as your commissioner. Questions can be emailed using the subject title ‘question’ to pcc@cheshire.pnn.police.uk or via the comments section on the Cheshire PCC website. All questions must be submitted by 5pm on Wednesday, February 13. Police have confirmed officers are currently investigating the death of five foxes. Nowadays hunts often follow an artificially laid scent but the hounds can latch onto a real fox – then it become difficult proving whether the animal was deliberately or accidentally killed. Anyone wishing to attend the meeting is required to send an expression of interest to pcc@cheshire.pnn.police.uk stating their full name and address by midnight on Sunday, February 17. Expressions of interest can also be submitted by calling the Office of the Police and Crime Commissioner on 01606 364000. The commissioner would like to ensure there is a wide spectrum of views represented at the meeting and would appreciate, when people are expressing an interest to attend, if they could state whether they are in favour or opposed to hunting.